Is Your Employment Tribunal Claim In Time? One of the most frustrating things about seeing new clients, often with excellent Employment Tribunal claims, is having to advise them that they may be out of time. 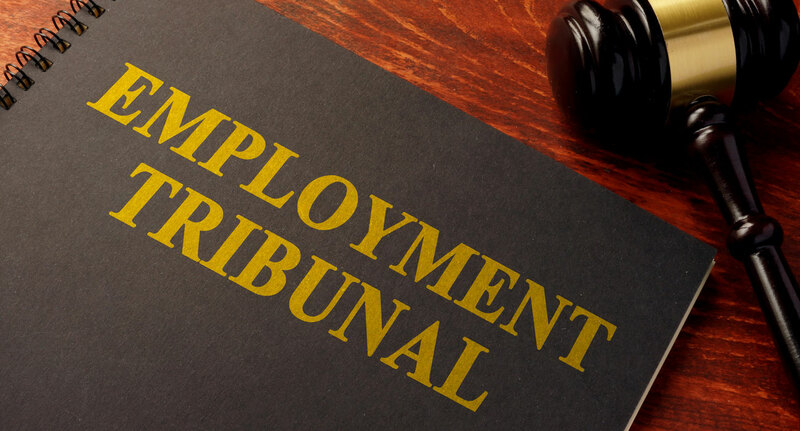 In usual cases, employees have just three months, less one day from the date of dismissal or act of discrimination complained of, to pursue their Employment Tribunal claims. There is the possibility of an extension of time depending on when employees commenced a process termed ACAS Early Conciliation. However, the usual rule of thumb is the period described above. What then happens to employees who have a string of complaints dating back much further than three months? Helpfully the Equality Act 2010 confirms at section 123 (3) that “conduct extending over a period is to be treated as done at the end of the period”. However, employers are often quick to try and defend claims on the basis that incidents were one off, and not continuing, thus breaking the chain of events and putting claims out of time. A recent judgment from the Employment Appeal Tribunal is likely to be helpful for many employees who have found themselves subjected to discrimination over a period. In the case of Hale v Brighton & Sussex University Hospitals NHS Trust, UKEAT/0342/16/LA the Claimant was a surgeon who was dismissed following allegations of misconduct. The Claimant brought claims in the Employment Tribunal including discrimination. The Employment Tribunal at first held that the Claimant’s claim was out of time. They sought to distinguish the instigation of a disciplinary process as a one-off incident meaning the claim was out of time. The Employment Appeal Tribunal disagreed. They held that the Trust had engaged in a course of conduct which continued until the disciplinary process had concluded. It would be an unreasonable burden to expect employees to lodge separate claims throughout each stage of a disciplinary process when instead they can rely on conduct which extends over the relevant period. This case is a useful reminder of the provisions of section 123 (3) of the Equality Act 2010 and how Tribunals should apply it. If you are experiencing any problems at work but are fearful that you are out of time, I want to help. Please feel free to call me on 01522 568410 or visit the website of LincsLaw Solicitors on www.lincslaw.co.uk for more information about the services provided.